We aim to provide a locker to any student who wants one. 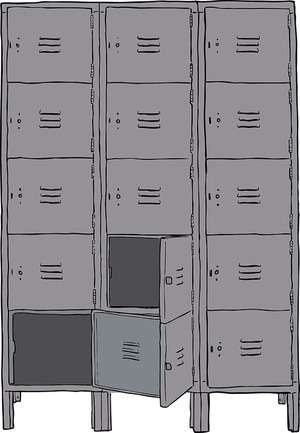 Lockers are offered to all Year 7 students initially, but a limited number may be available for older students who decide they would like a locker. Full details on charges and how to apply are contained in this letter. If you do not have a WisePay login, please contact the Finance Office to obtain one. Meanwhile, once you have been allocated a locker, the video below will help you to unlock the combination padlock supplied by the school.